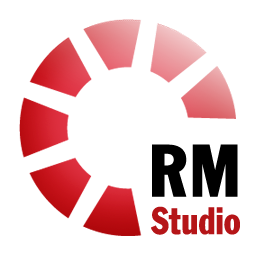 Our service and support is paramount to the RM Studio team and Stiki - Information Security. Our experienced team is dedicated to providing premium quality services with a simple goal, to give our customers peace of mind. Our support team is ready to address your concerns, questions, or provide you with further information regarding the Integrated Risk Management Solution, RM Studio.